A Lovely Intervention uses play and gift-giving to encourage positive change for clients of Wandsworth Probation Service. A pioneering new method for rehabilitation, it will continue in development through 2018-19. The impact is designed bespoke for the client as an individual, but will also impact recipients of gifts, the non-recipients of crimes, and networks of family and friends for social cohesion in that community. Representing Coney are: Tassos Stevens, Astrid Breel, Becki Haines and others, in collaboration with Barbara Cala-Lesina of Wandsworth Probation Services. 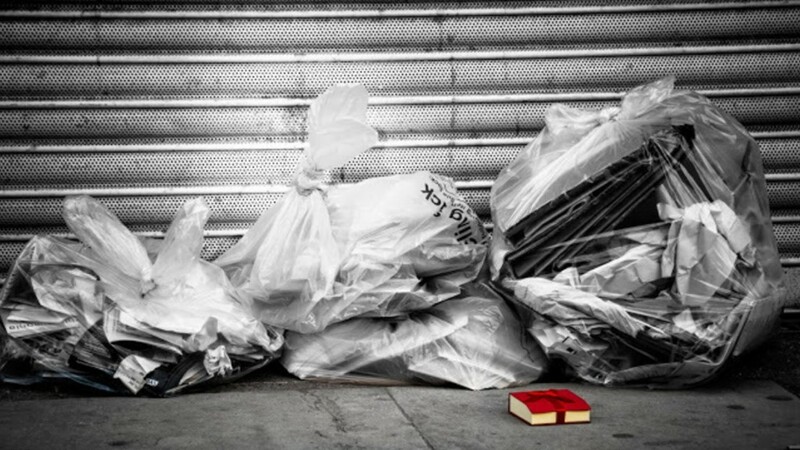 The collaboration between Tassos and Barbara was brokered and developed through Agents Of Creative Change, produced by Battersea Arts Centre. 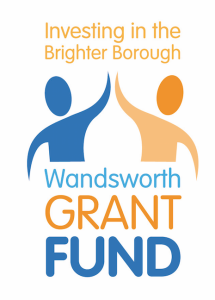 A Lovely Intervention is supported by Wandsworth Grant Fund. Coney is participating in Prosper, a business support programme from Creative United. Prosper is designed to improve confidence and capabilities within business in the arts, museums and galleries. The programme is working with 70 businesses to help increase the resilience and investment across the sector.